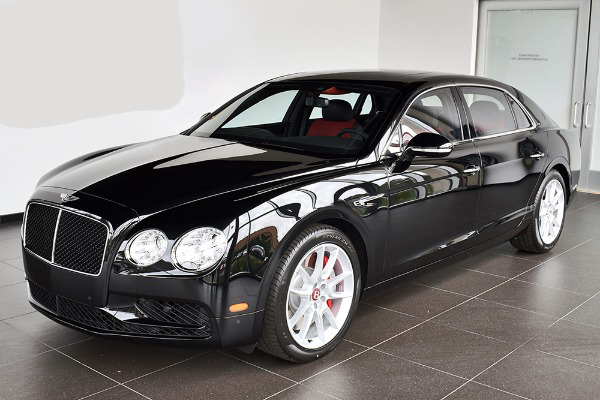 The agile Bentley Flying Spur V8 S has luxury and performance at its heart. 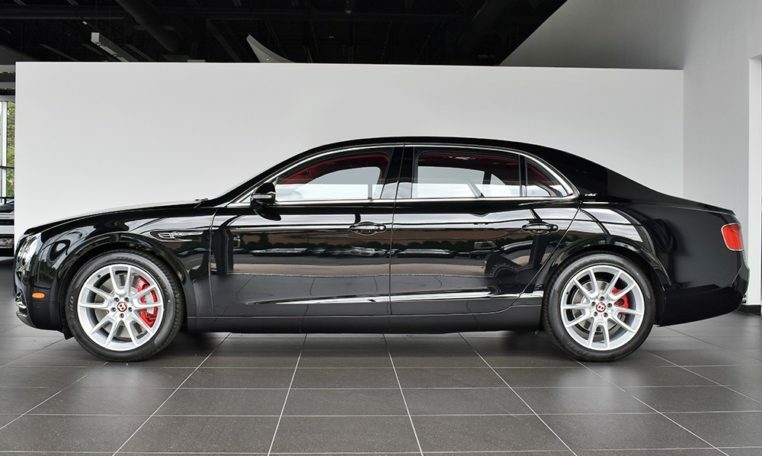 It brings an enhanced sporting edge to the already dynamic Flying Spur range. 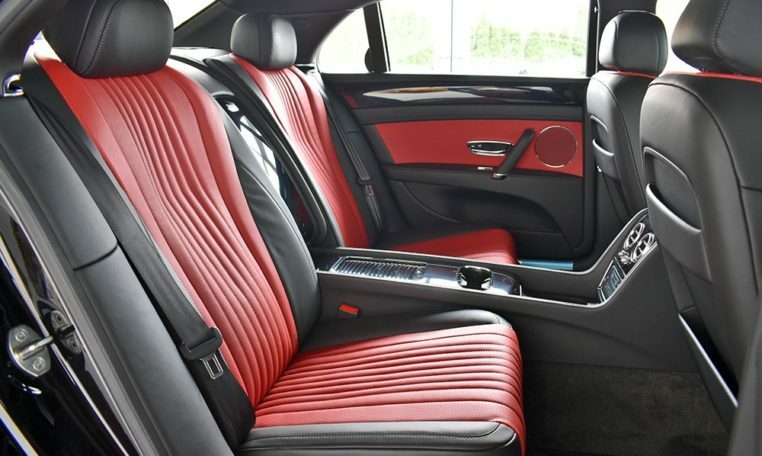 It is a car designed to turn heads as effortlessly as it turns corners. 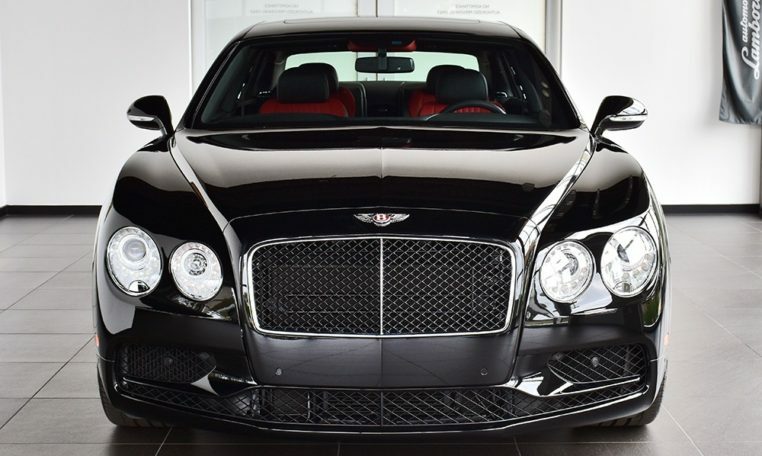 Bentley The new Flying Spur V8 S has a distinct and contemporary edge that exudes pure attitude. 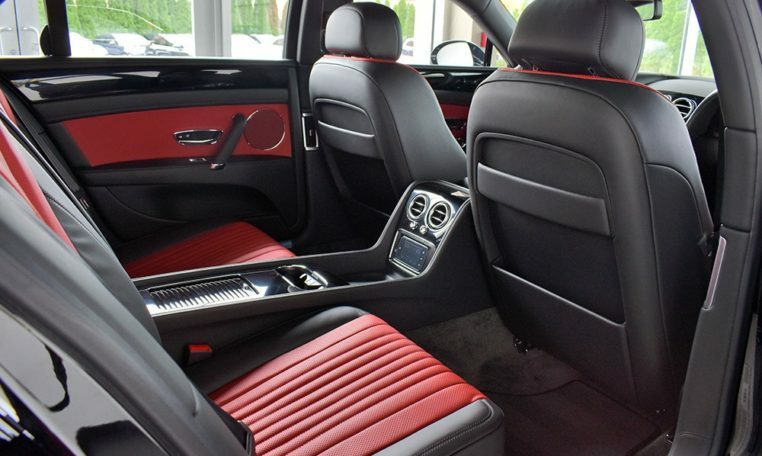 This is thanks to an imposing Beluga Gloss front matrix grille and rear diffuser, with a unique body-coloured bumper. 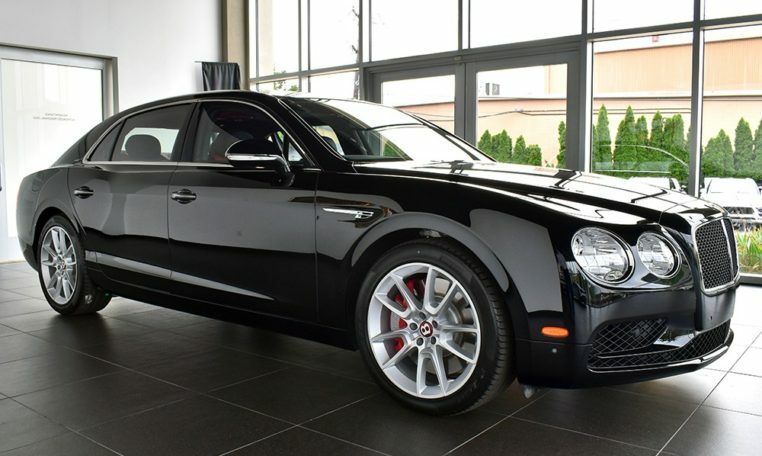 Dark tint lighting and – unique to the V8 S – 20” open spoke painted wheels all help to give the impression of a lower, meaner stance and a sense of being more in touch with the road. 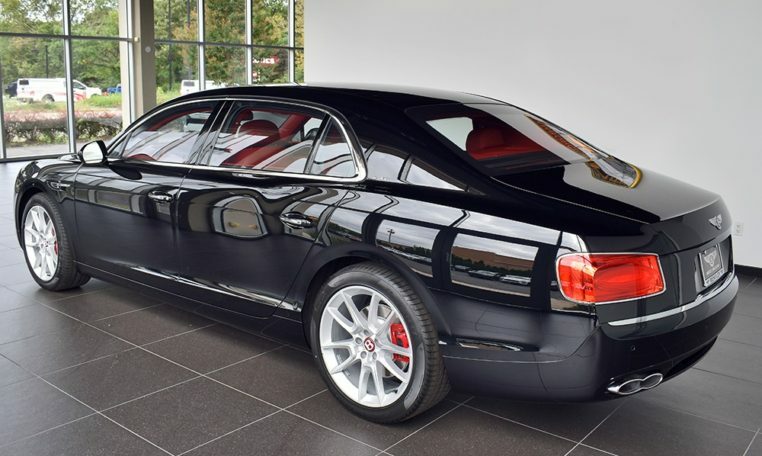 Step back and its power is magnified through with the classic Bentley power line running from the front wheel arch down the car’s flank. Note the crisply defined bonnet crease and muscular rear haunches. 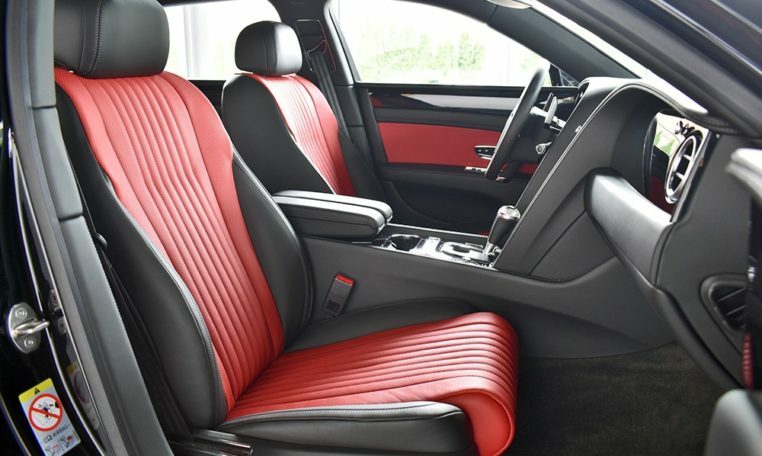 Heated and Ventilated Seats with Massage Function. 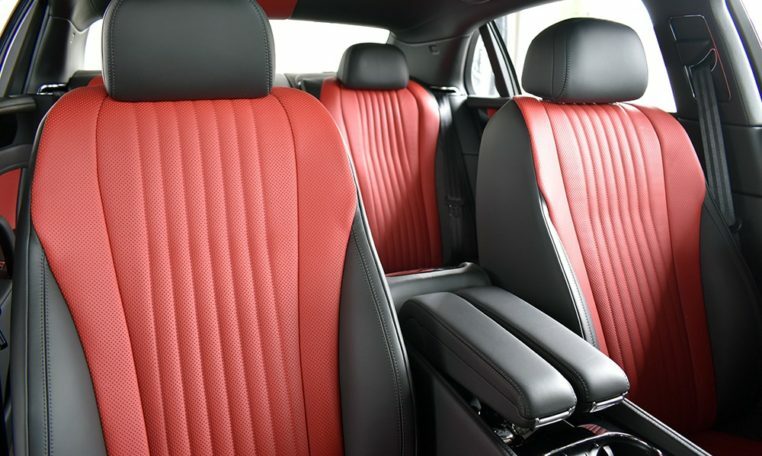 Full Length Centre Console (4 Seat Configuration).